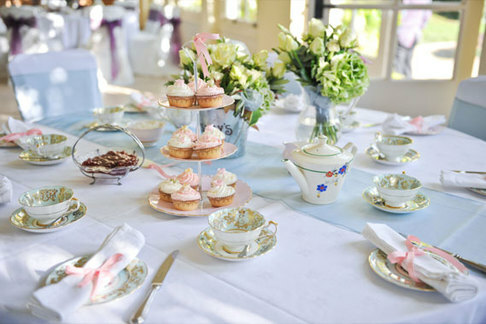 A high-tea party is a very traditional, elegant way to celebrate any special occasion from baby showers to hens parties. Whether you choose a morning tea or afternoon tea, a high tea party can be a great theme for a gathering with close friends, or a larger event for all to enjoy. At Your Table makes an art of the high tea tradition . Our sample High Tea Menu includes a selection of fine quality blends of tea, as well as freshly baked scones served with fresh cream, imported preserves or fresh seasonal fruit. Our chefs bring together with the best ingredients and recipes, these dishes will complement your tea to ensure pleased palates. Simply contact us and we will tailor a menu to your requirements. High Tea Catering only $35pp. Minimum 25 people or more. We are able to cater for smaller groups than traditional caterers serving parties of 25 to 100’s. $35pp Waitstaff, styling, crockery cutlery extra. We offer canapé functions, high teas, buffets, 4 course menus, 3 course menus or 5 and 7 course tasting menus. If you had something else in mind please let us know and we can suit our offerings to your requirement. We service: Sydney, Melbourne, Perth, Brisbane. 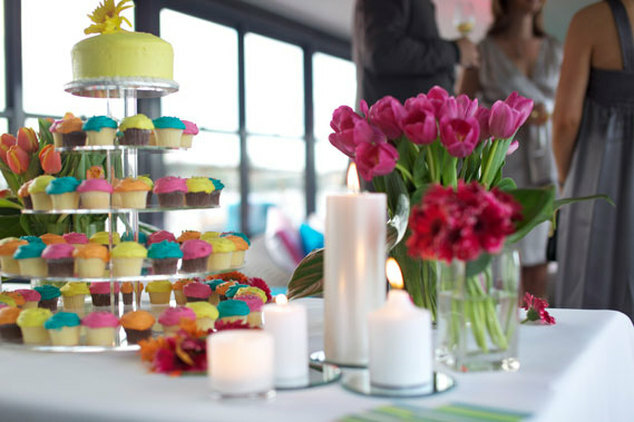 In addition to providing a superb offering of delightful treats and quality teas, we will decorate and style your home or venue for your special party. We supply and set up pretty tea cups and saucers, divine dinnerware, silver cutlery, crisp napery, table decorations, and of course we will serve your delectable High Tea selection on elegant three-tier silver stands. From the quiet enjoyment of a pot of tea and perfect scone to the grandest and most generous of high tea buffets, which can elevate the experience to something truly special.Contact us for more information.